We have just installed the very latest Bosch Diagnostic Equipment to compliment our already vast range of equipment. 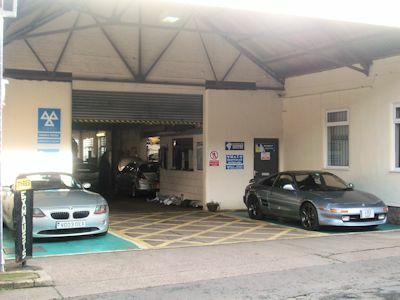 We offer full mechanical repairs to both cars and light commercial vehicals, MOT class IV and A while U Wait service by appointment. Copyright © 2018 Biddulph Exhaust & Tyres. All Rights Reserved.